When it comes to formal dinners and black tie events, every man wants to look his best. At Ludlow, our selection of traditonal formal suits along with our new line of slim fit tuxedos will keep you looking sharp, whatever the occassion. As well as providing full suits for hire or purchase, we also offer a full collection of accessories including cuff links, bow ties, dress shirts, braces and pocket squares. 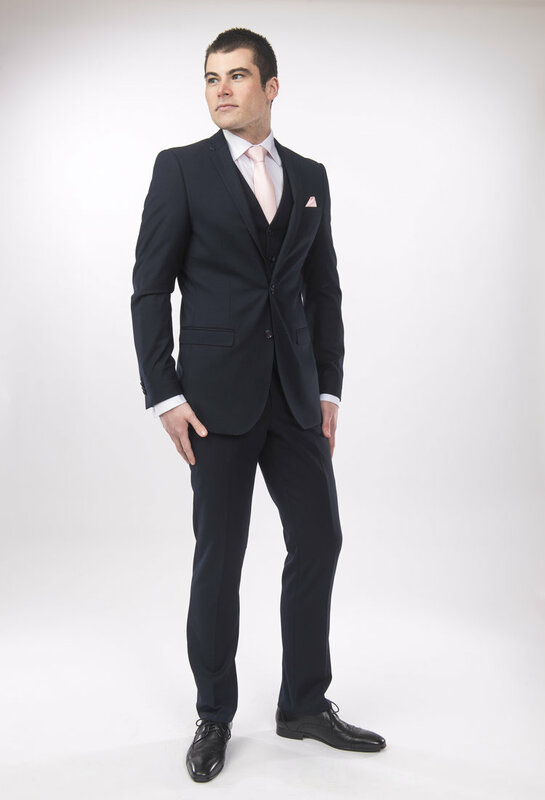 You won't need an appointment to be fitted, just call in and we will be happy to help you find your perfect suit!